Budget Blinds of Centennial and South Denver offers complimentary in-home consultations with our design experts, allowing you to envision the look of the treatments in your home. This beats running from store to store or taking your chances online! We’ll measure your windows, do the ordering, inspect your window coverings on delivery, install them perfectly and empower you with our "No Questions Asked Warranty"! Our selection of window treatments includes shutters, blinds, shades, and draperies! Regardless of the window’s size or shape, you can rest assured that we will have a customized window coverings solution ready for you. Let’s get started planning your new custom window coverings today! Call 303-386-8868! C'est Jolie Designs styles great spaces, makes houses feel like homes, and designs and fabricates couture window treatments across the country. Based in Castle Rock, Colorado, we've had the pleasure of staging homes, designing and fabricating custom window treatments from fabrics to blinds, shades, and shutters, in addition to helping home owners plan and execute home projects from minor changes to whole house remodeling. Sunburst Shutters Denver offers optimal window treatments & coverings for the best value and is the #1 provider/ installer for plantation shutters & sliding barn doors in Denver. Proudly serving the window treatment industry for over 40 years with innovation & craftsmanship, Sunburst Shutters are made in the USA & engineered from the finest quality of materials to provide optimal durability & awe-inspiring aesthetic inside your home. Our plantation shutters are superior in functionality, offering ultimate control of light, temperature, sound, privacy and enhanced energy efficiency. 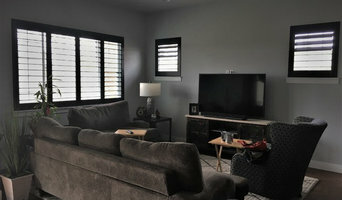 Whether your home is in need of a complete renovation or a quick & simple style refresh, Sunburst Shutters specializes in custom plantation shutters that complement any interior design-decor, but also offers a variety of traditional & trending window covering selections, such as, barn doors, draperies, blinds, or shades to help you achieve your home improvement goals. Give Your Windows The Treatment They Deserve and add value to your home by investing in Sunburst Shutters today! Visit our showroom or call our office at (303) 683-3682 to schedule your free in-home consultation. Window covering excellence since 1988! 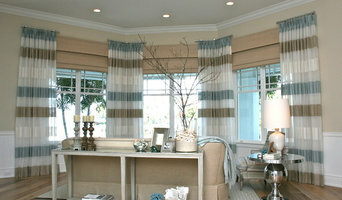 We sell and install all types of window treatments, but have always specialized in plantation shutters. Licensed, bonded, insured. We sell and install more shutters in 30 days than most companies do all year! We do not use stock images all photos are from work we have completed. All of our custom window treatments come with limited lifetime product warranties. Additionally, we offer a limited lifetime installation warranty. Combined with our many years in business, that’s a warranty that means something! 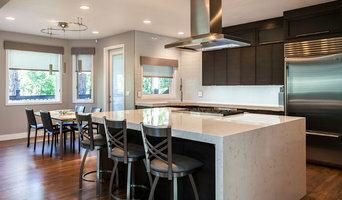 Design Craft is a local family owned business proudly serving in Colorado, we pride ourselves in doing business in the same field for over 21 years. 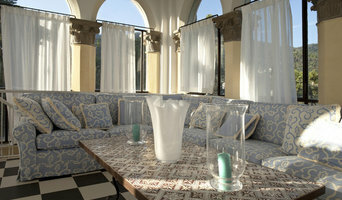 Design and color is our specialty and will be happy to help you create the room of your dreams. We have hundreds of happy clients which has helped us earn the BBB’s Gold Star Award several years. We are dedicated to customer satisfaction and are always happy to provide references. Born and raised in Colorado, we know all of what this state has to offer. From the wide-open plains to the majestic mountains, we truly feel blessed and privileged to call this our home.